Microstructural examinations and visual evaluations of fracture surfaces provide an invaluable insight into the mechanism of component and assembly failures. Typically, the metallography process uses sample specimens removed and mounted in bakelite plastic. The specimens are then ground to a fine finish with sandpaper and then polished to a mirror finish with diamond or alumina polishing materials. 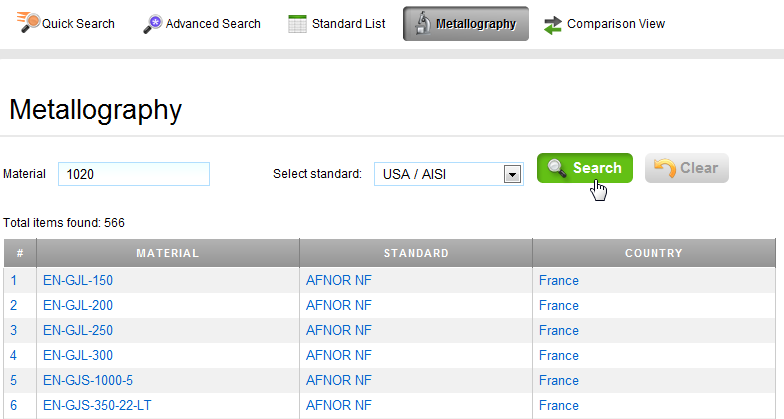 Metallography is an informative tool in the processing of materials. It is essential in helping classify material problems and failures. Microstructural examinations and visual evaluations of fracture surfaces provide an invaluable insight into the mechanism of component and assembly failures. Metallurgical examination is a required tool for welders and also procedure qualification. 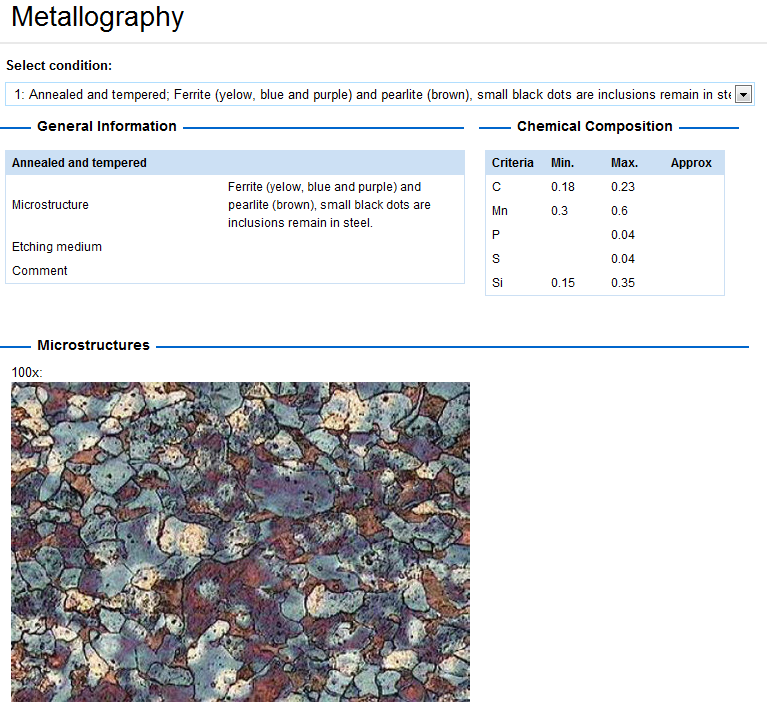 Metallography can also be classified as the characterization of the structure and substructure of metals, usually with a focus on examining the grains, phases, inclusions, defects, and other details. 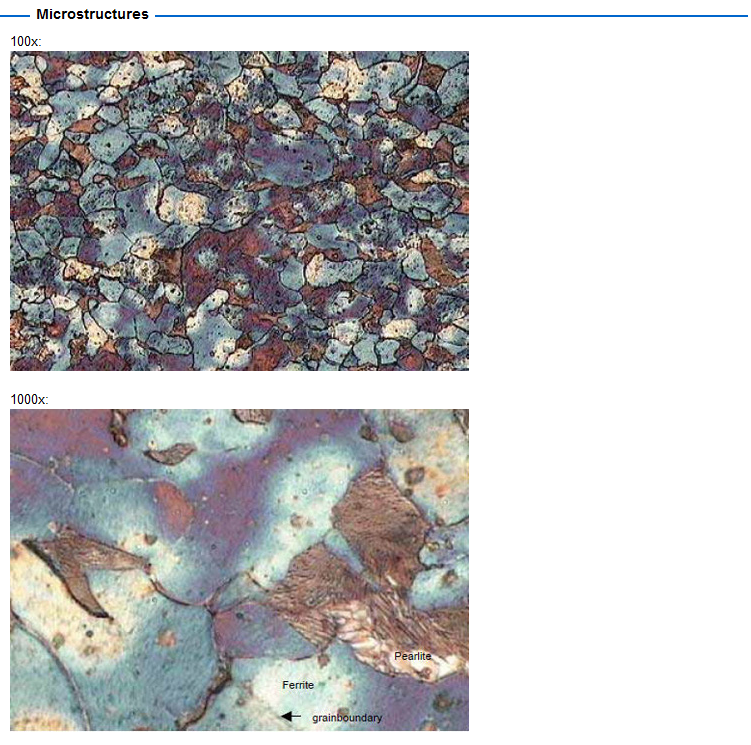 Traditionally, metallography is performed with optical microscopy, electron microscopy, and X-ray diffraction to identify and characterize different crystalline phases and other critical materials properties that are invisible to the naked eye. The first step is cutting a specimen and mounting it, typically in plastic (Bakelite) or epoxy. The mounted specimen is ground with successively finer grits of sandpaper until the surface is relatively smooth, at which point silica, alumina, or diamond polishes are normally used to achieve a mirror-like finish. Chemical or electrochemical etching of the surface is then performed; depending on the method chosen, a variety of details can be identified and characterized. Color etchants may also be used to further distinguish the important constituents of the metal. Finally, microscopy, x-ray diffraction, and other characterization techniques are used to evaluate the critical details at magnification levels from 1 to 200,000X. X-ray diffraction utilizes a measurement of the diffraction pattern of an x-ray beam from the crystal lattice to assess the phases present, crystallinity, stresses, and other characteristics of crystalline materials. 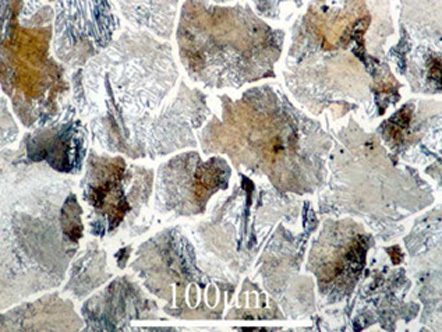 At this point, photomicrographs are taken using high-quality microscopes to provide accurate and extensive characterization of the microstructure and other properties of the specimens. 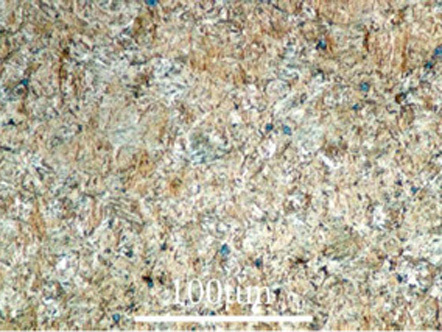 Three different steel compositions are shown below, with varied phases, precipitates, and other features that are highlighted by high-quality metallography. 1-10 ml Immersion up to a few minutes. 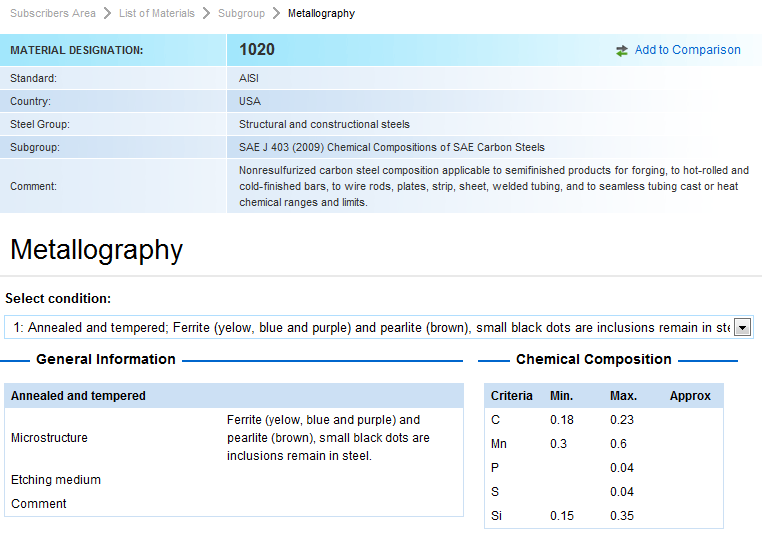 Most common etchant for Fe, carbon and alloys steels and cast iron - Immerse sample up from seconds to minutes; Mn-Fe, MnNi, Mn-Cu, Mn-Co alloys. 100 ml Pre-mix KOH and water before adding K3Fe(CN)6 Cr and alloys (use fresh and immerse); iron and steels reveals carbides; Mo and alloys uses fresh and immerse; Ni-Cu alloys for alpha phases use at 75 Celcius; W and alloys use fresh and immerse; WC-Co and complex sintered carbides. Do not let etchant crystallize or dry –explosive Recommended for microstructures containing ferrite, carbide, pearlite, martensite and bainite. Also useful for magnetic alloys, cast iron, high alloy stainless steels and magnesium. 100 ml Seconds to minutes Good for ferrite-carbide structures (tempered martensite) in iron and steel.